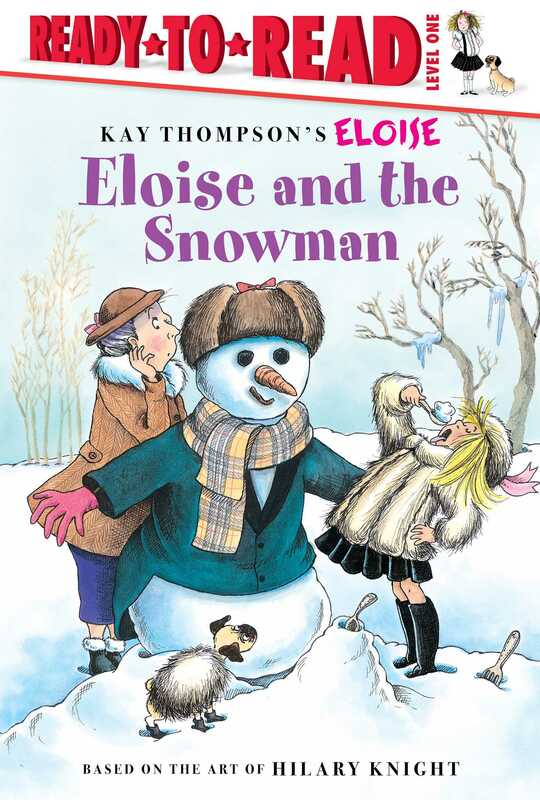 Eloise builds a marvelous snowman in this hilarious Level 1 Ready-to-Read that’s perfect for emerging readers. Eloise loves, loves, loves snow! So when the snow starts to fall in New York City, she rushes outside to have some fun, and makes a snowman as only Eloise can! But what happens when something goes missing?